"Our appreciation & gratitude for your excellent customer service. Keep up the good work!" "Thank you for being one of the most reliable regular contractors. You are quick to resolve andy issues that arises." "We found your services to be good and responsive to our needs. We would not hesitate to recommend your services to others." 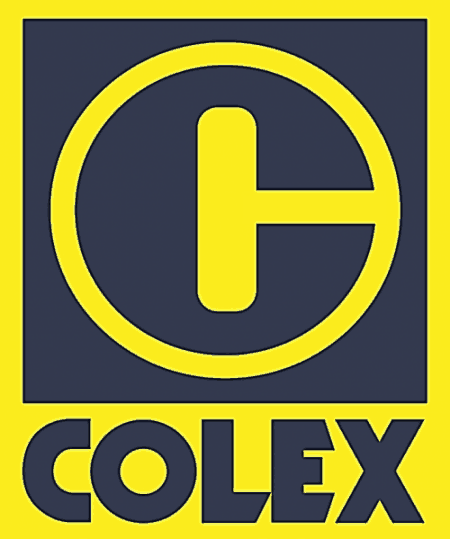 "A humble note of appreciation for the outstanding service provided by M/s Colex Environment Pte Ltd for the past few years. Your prompt response and quality of services has met our expectations and we look forward to avail the services from your company." "I would like to thank you for your excellent and consistent support given. We sincerely appreciate your responsiveness to all enquires and professionalism to resolve urgent situation."